Data and models of climate change available for other industries and companies in B.C. Climate change means business. And businesses are already on the frontline of climate change. The effects of more volatile weather and gradual changes in climate conditions will touch all facets of Canadian business in the decades to come. Despite growing awareness of the risks and opportunities that changing climate presents, few firms are adjusting business strategies and practices to adapt to this inevitable reality. 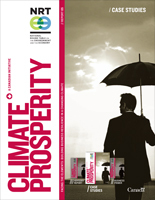 Canada’s future economic prosperity relies on the continued resilience of Canadian business in a changing climate. The National Round Table on the Environment and the Economy (NRT) has spent more than a year considering how we can act and adapt – business and government together – to prosper through climate change. 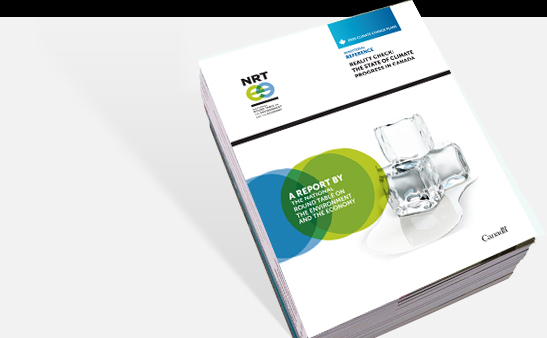 The result is Facing the Elements: Building Business Resilience in a Changing Climate, a three report series advising business and governments on coping with climate change from a business perspective. A collection of company case studies presenting successes, challenges, and lessons from thirteen Canadian and international pacesetters who are already adapting to climate change. 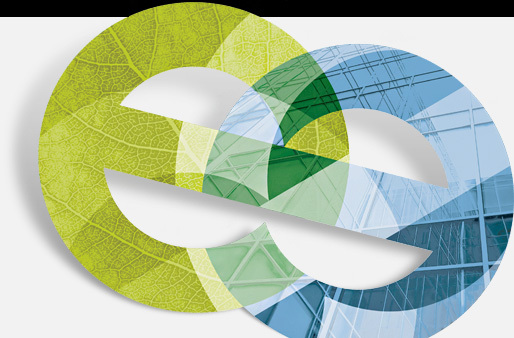 Read about the business implications of climate change across industry sectors; see how they assess and manage risks and opportunities; learn what they are doing to build climate resilience across their enterprises. 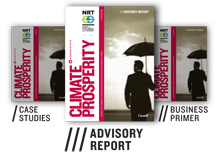 An advisory report to government with research and recommendations on how government can support greater business adaptation to climate change and why this matters. 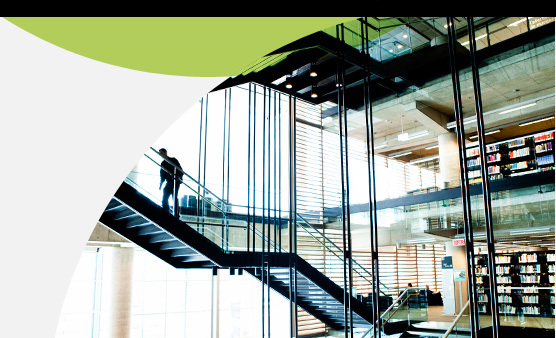 Read what the state of play is on business adaptation in Canada, what steps need to be taken to build resilience, and the roles for government and business in tackling this issue together. 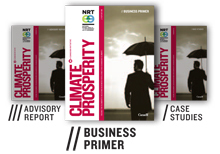 A business-friendly primer emphasizing why adapting to climate change is important to stay competitive. 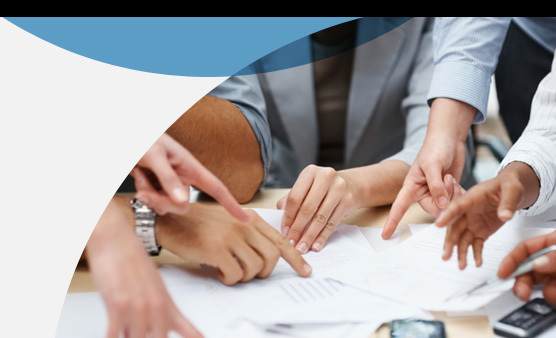 See what the business case for action is, and what practical steps and approaches business executives and managers can use to get in front and succeed in the face of this growing challenge.